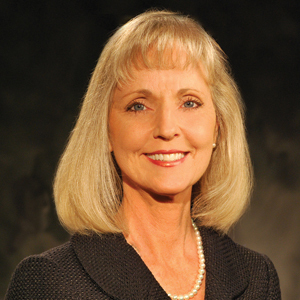 Bridget Grogan is an Academic Project Manager for the University of Florida’s College of Journalism and Communications. She is also the Graduate Coordinator for the College’s Professional Master’s Program and the Promotion and Tenure Administrator for the College. She teaches Content Marketing, Communication Leadership, Travel Reporting, and Ethics & Problems in Telecommunication courses every year. She also supervises the Capstone Project work for all of the Professional Master’s students. Prior to taking on the Academic Project Manager role for the College, she served as a Multimedia News Manager for the College’s Innovation News Center for 17 years. She taught Television News Reporting courses at both beginner and advanced levels, as well as courses in Television News Producing, and On-Air Performance. She has also taken part in several grant-funded projects with a health science focus, primarily in partnership with UF’s STEM Translational Communication Center and with UF’s Clinical and Translational Science Institute. She is also skilled in preparing professionals for media interviews and developing strategies for short and long-term communications objectives. Her areas of interest and expertise include branding and identity, identifying and targeting messages for specific audiences, developing strategies to meet short and long-term communications objectives and team building. She is also a small business owner and has a background in small business management. She holds a BA in Telecommunication and a MA in Mass Communication from the University of Florida.